Corsa Motors is so excited to get involved in this event and will display some of our beautiful cars among some of the most exotic cars in the world. 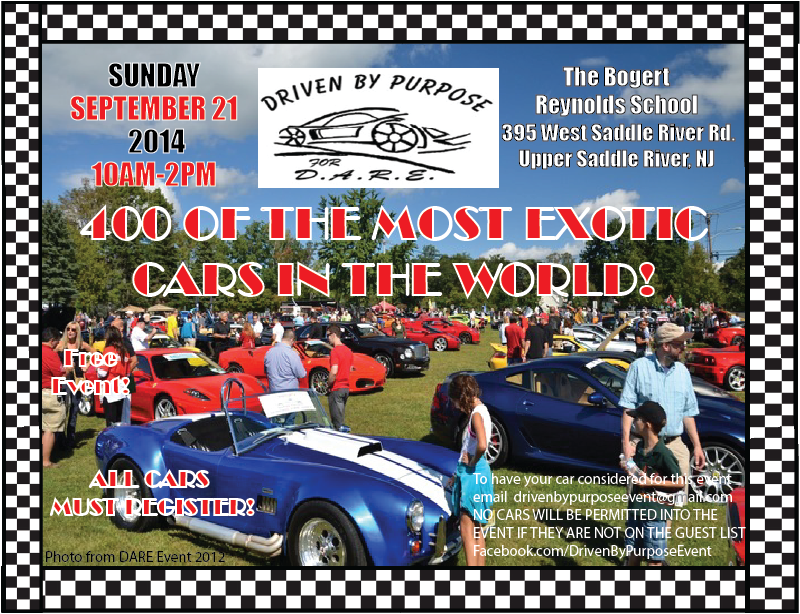 This event will possibly be the largest concentration of exotic cars in the northeast! We are so excited to be taking part in this great event and hope you all are just as enthusiastic! This is truly an event not to be missed. Hope to see you all there!